The specter of thousands of Rohingya refugees stranded in the Bay of Bengal and the Andaman Sea off mainland Southeast Asia will loom over Friday’s Regional Summit on Irregular Migration in Thailand’s capital, Bangkok. The roots of this crisis lie in Myanmar, where the Rohingya have faced institutionalized discrimination for decades. In the past three years, tens of thousands of Rohingya have boarded ships to flee abroad, to escape persecution in Myanmar. However, the issues they face are not new. 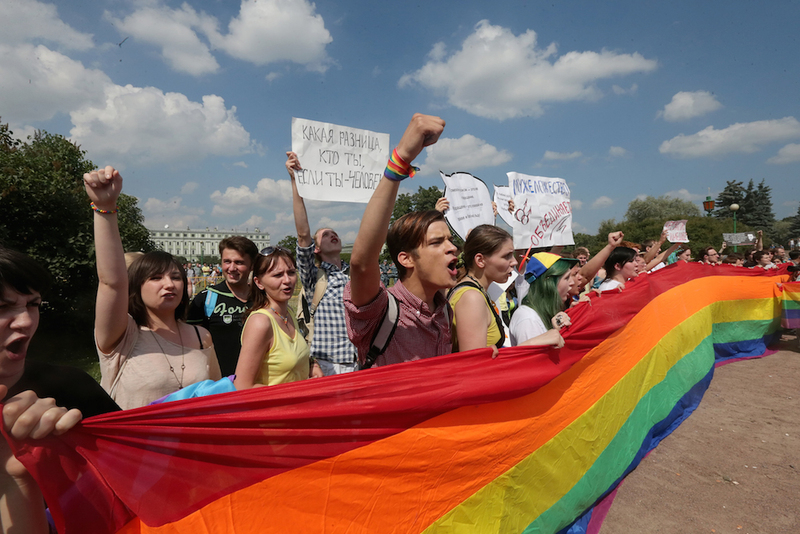 Why is President Obama Letting U.S. Soldiers Get Away with Murder in Afghanistan? In the early hours of September 16, 2012, a group of women from different villages in Afghanistan’s eastern Laghman province set out to collect firewood. Searching for Sombath: What is Laos Hiding? It’s always in the eyes. 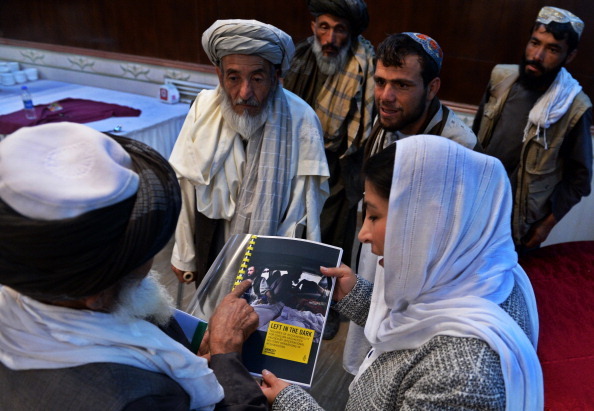 When we meet with the families of the disappeared there are a range of messages in the eyes – from fear to loss to sorrow – but also an occasional flicker of hope. 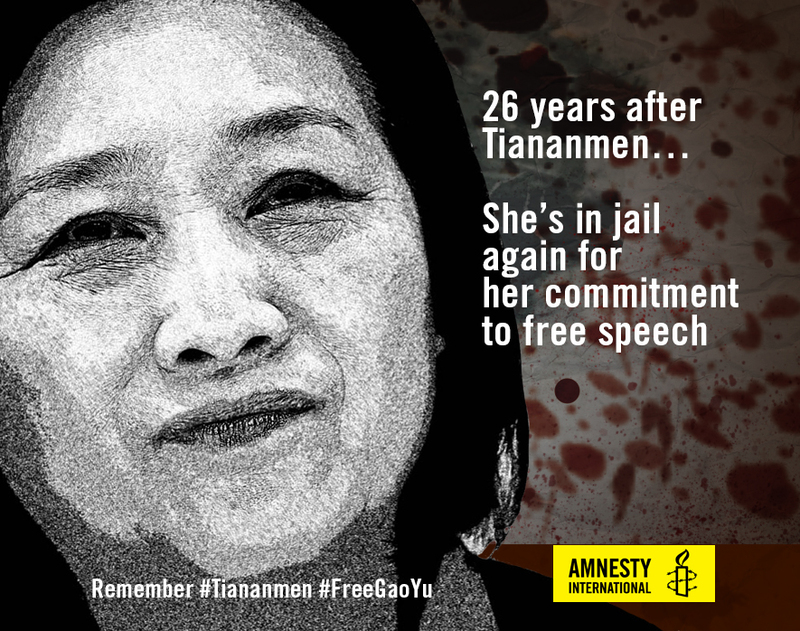 Dr. Ng Shui-Meng came to Washington, D.C. recently and expressed all these feelings plus one other – determination. 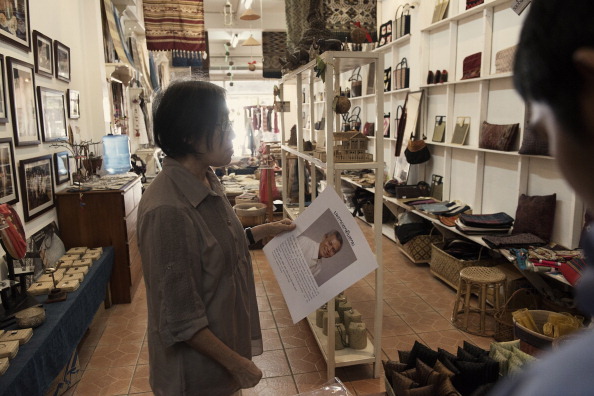 Ng Shui-Meng is demanding an explanation for the December 15, 2012, disappearance of her husband Sombath Somphone from a police checkpoint in the Laotian capital of Vientiane. 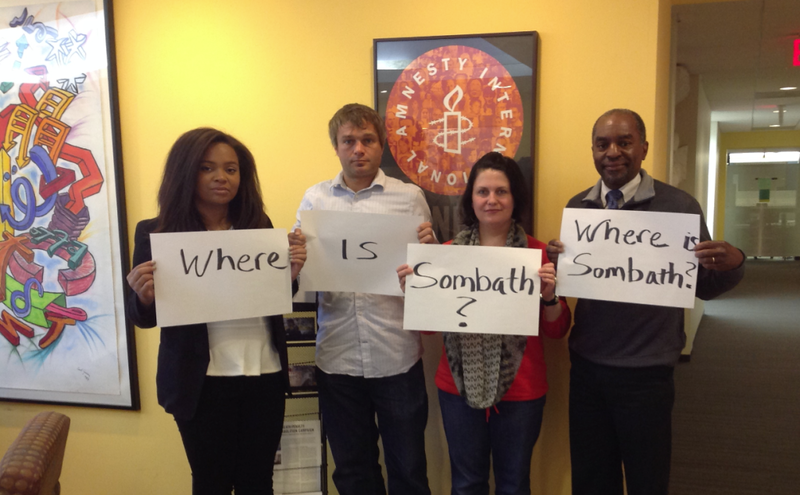 Amnesty International is launching a “Where Is Sombath?” photo campaign on Flickr. 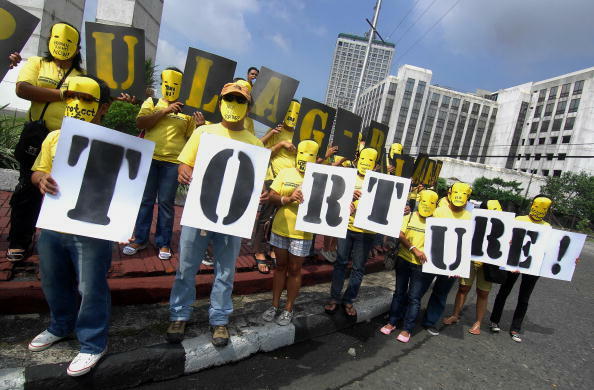 Activists in masks at an Amnesty International rally in Manila calling for an end to torture and human rights violations in the Philippines (Photo Credit: Jes Aznar/AFP/Getty Images). Torture is illegal in the Philippines. Yet Philippine police and military continue to use torture to extract information or force an admission of guilt from individuals they arrest for alleged crimes. Alfreda Disbarro was punched in her stomach and face by a senior police officer in Manila. Her eyes were poked and her head banged against the wall. The police accused her of being a drug pusher. 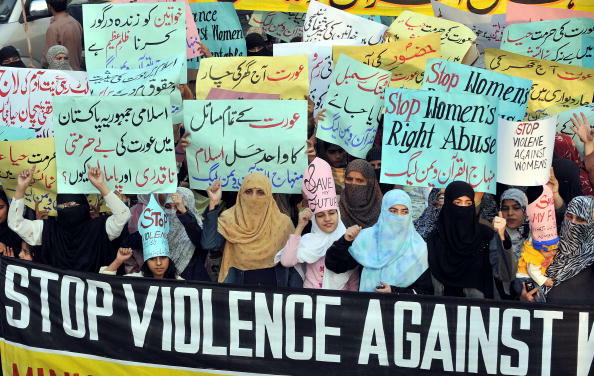 This happened in October 2013 – four years after the country’s Anti-Torture Act was passed. Have You Seen What’s Happening in Thailand? 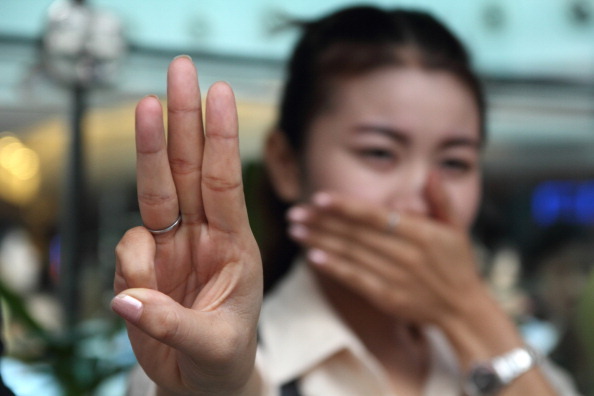 Protester raise three fingers representing liberty, brotherhood and equality during an anti-coup demonstration in Bangkok (Photo Credit: Piti A Sahakorn/LightRocket via Getty Images). Despite the sunny resorts and hot weather, current events in Thailand are far from a Thai Spring. The Thai military declared martial law on May 20. A military junta, calling itself the National Council on Peace and Order (NCPO), led by General Prayuth Chan-ocha, the Commander-in-Chief of the Army, announced on May 22 that it was taking over the administration of the country. Thai Winter descends.